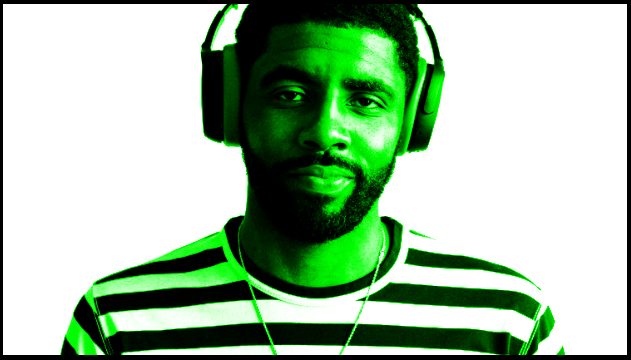 This week, we talk expectations as the Boston Celtics preseason winds down, and preparations for the 2018-19 NBA Regular Season begins. We discuss whether the Celt's 1-3 preseason record is cause for concern, as well as some of the bright spots from an otherwise-lackluster showing in what we hope is a tuneup for the games that count. We also talk expectations for the team and individual players, using a best- and worst- case model to temper expectations as much as to set the bar high. Join Mark Allison and Justin Quinn for all this and more, as the CL Pod moves back to its weekly schedule now that the regular season is upon us.